Seller communicates fast and answer all questions! Hair is very soft ! Love it ! Will order again ! Seller has excellent communication skills, my shipment was received in 5 days and the hair is soft and full!!! I can’t wait to install this piece. 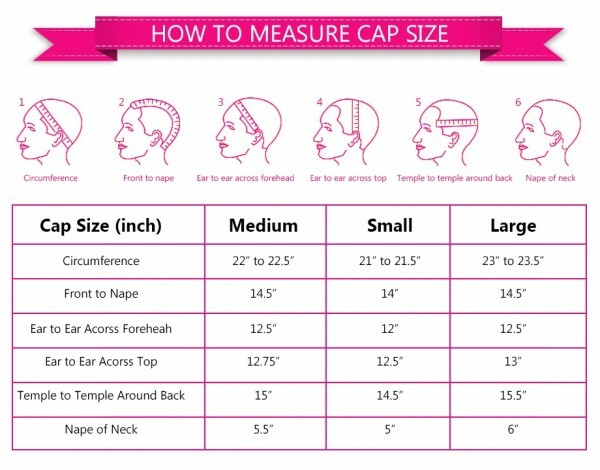 First time buying a human hair lace front wig. 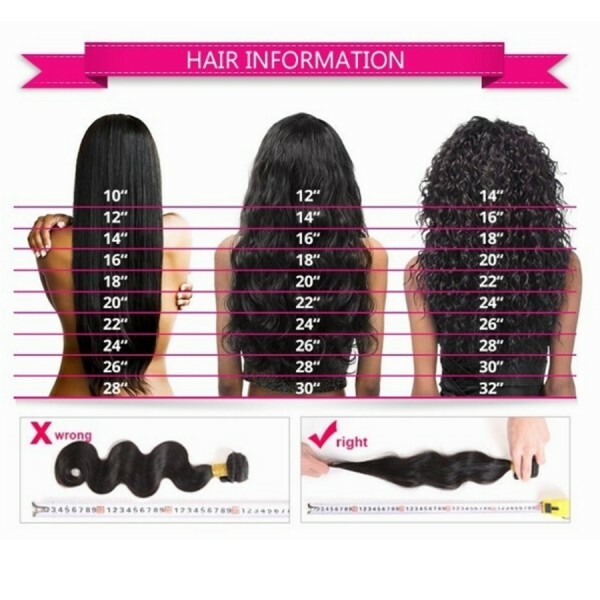 Great quality, good hair, and great seller. Shipping is impressive, I ordered on Friday and got it on Tuesday. I got free lashes with the wig. Will order again!! 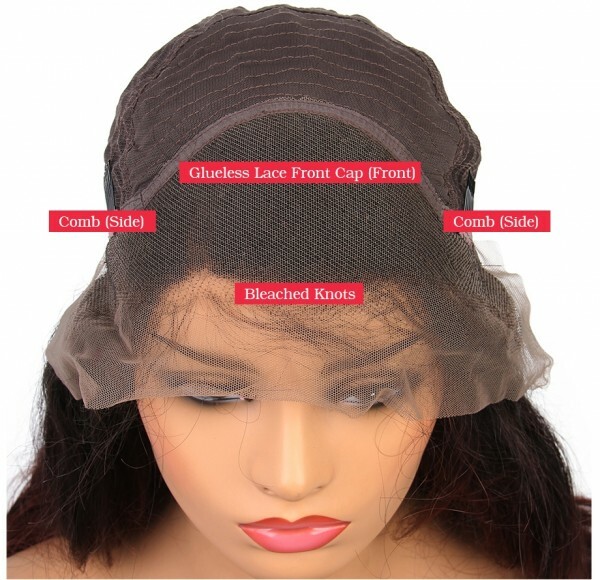 Fast delivery, friendly vendor who’s very responsive, hair is very SILKY, and soft and fine. I wish the cap was a bit bigger but all in all I love it!! 9/10 thanks for the free lashes!! This seller is awesome. I absolutely love Carina hair. It is my first wig I brought from them. This wig is so soft, I bleached my knot an washed & conditioned the hair an put a little light oil on it that's it. 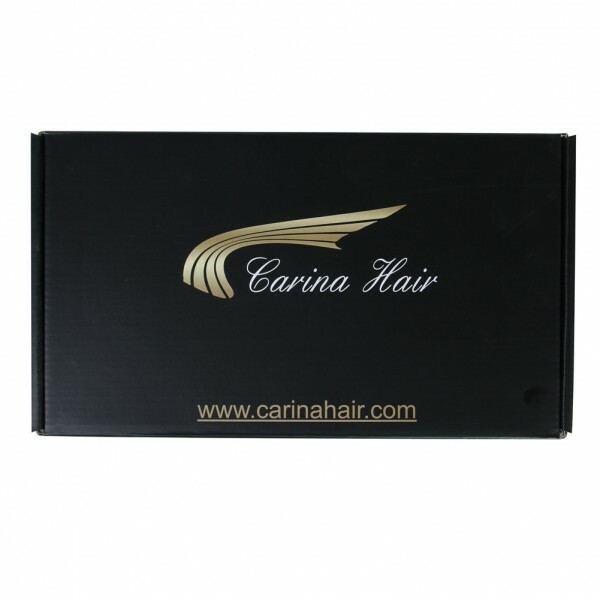 Delivery was super fast .I will differently order so many more thanks Carina Hair Company. 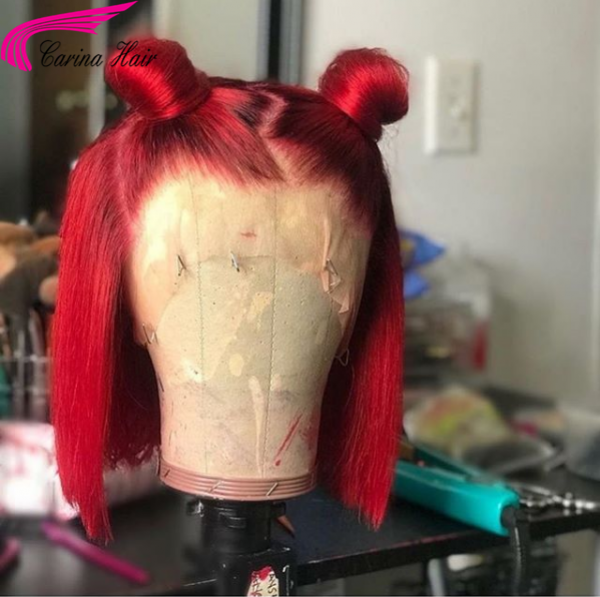 Sooooo love the hair.It is the best bob wig i buy,top quality,soft,no smell&no tangle.Service is perfect,Lucy keep touch with me and send me washing instruction to teach me how to style and care the wig,Will order more. Hair is very soft and the hair came in very fast!! I will up load photos tomorrow when I install it! Really kind seller. They show me When they finished to make my wig. 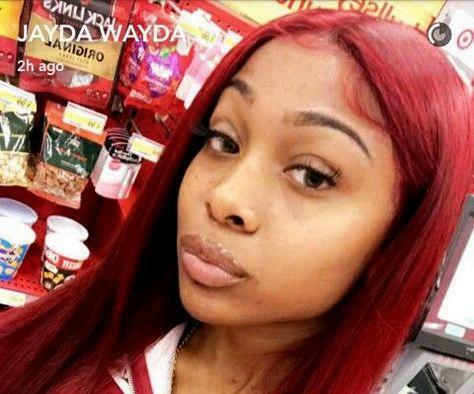 Nice color wig. I’ m gonna order again. Thank you !! This wig is thick from root to tip. 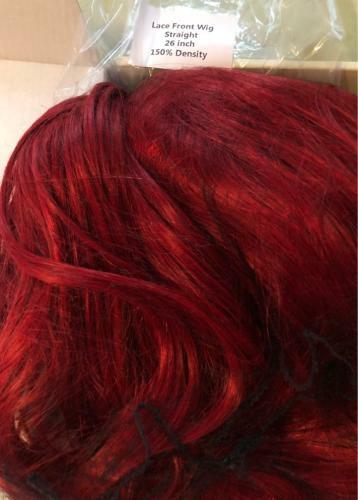 The hair is a beautiful red hair color. Shipping was extremely fast. Didn’t take that long from the time of making the wig to ship it. Hair is soft,full, and long. 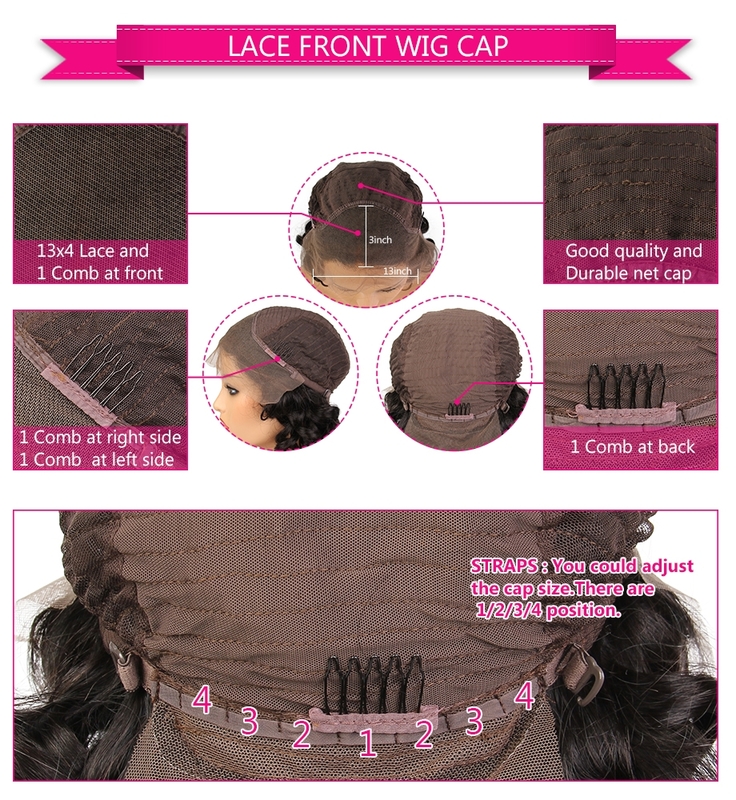 Comes with 4 combs inside the wig as well as an adjustment hooks to make your wig fit comfortably to your head. 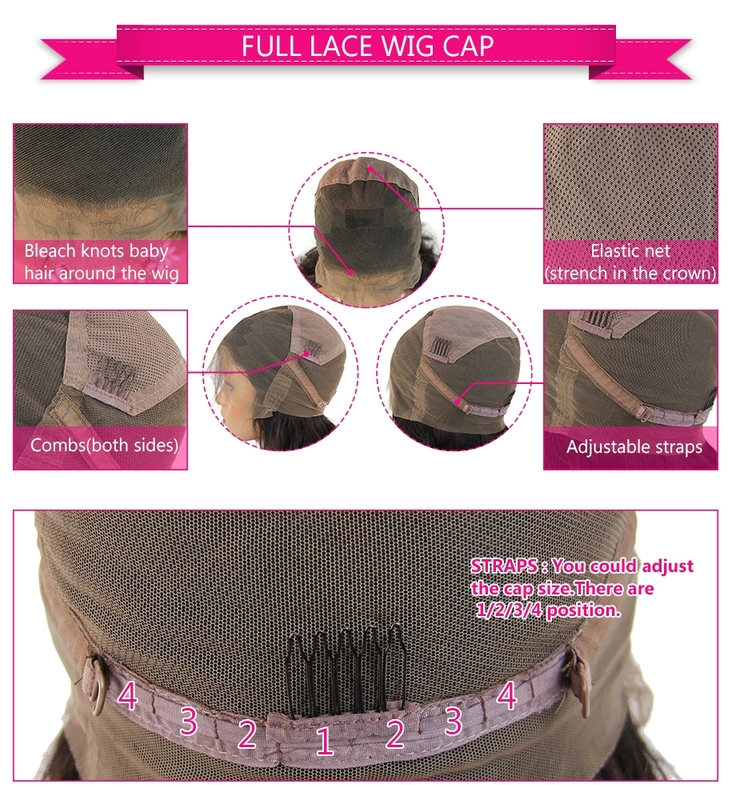 The company communicated and got back to me as soon as possible when I messaged them and let me know when my shipment was sent as well.I highly recommend this wig and I can’t wait to get it installed and styles. Thank you so much! This was my first wig purchase and honestly, I loved it so much that I bought another one in a shorter length!! I washed the hair when I got it and it did not shed one bit, hair was nice, and soft, it was easy to install. Oh my Gosh guys ! I\'m really satisfied it\'s my first wig and when i saw it i literally cried.. Softest hair, the color is natural and perfect. 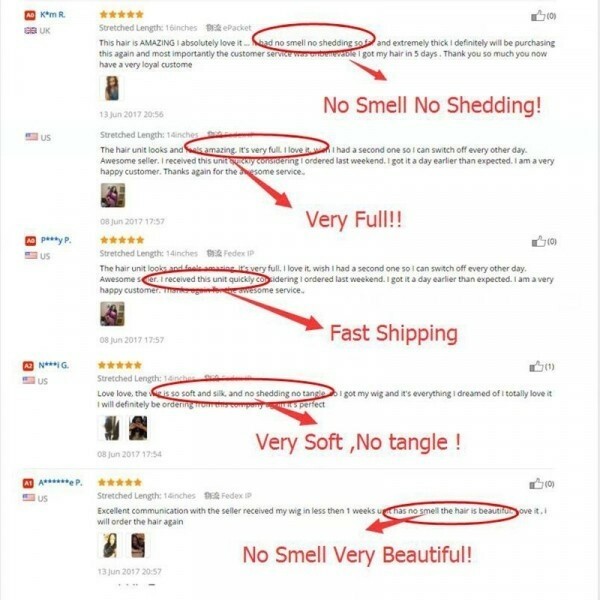 Recommend buying from this seller. Timely and quality assured 100%. I Love too. I think to make another order soon! Thank you so much. It s very soft and fits perfect ! I love it so far! Shipping was fast as well.Good communication from seller. Getting more hair.